THE war against corruption costs the Spanish more than €87 billion each year, enough to undo cuts in health, education, and dependency. Every day an average of six people involved in corruption cases are arrested, with a total of 7,140 in the past four years. The Malaya case alone cost €2 billion, while €1.2 billion has already been spent on the ERE scandal and €3 billion on the investigation for the Pujol case. 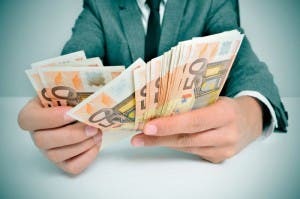 Corruption costs each Spaniard more than €500 a year, a figure that continues to grow as the number of cases rise. Each month an average of ten new cases of corruption are uncovered, with Social Security fraud the most frequent case, making up more than 16% of the total. 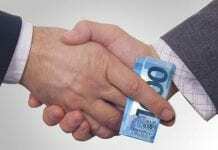 Bribery, corruption, and fraud follow with more than 8%. A “proceeds of crime” reclamation system would regain at least some of those fiddled euros. Such a system exists in the UK and is used increasingly. It also provides some jobs, which should appeal in Spain.